Readers who stay current with the unfolding drama in the countries struggling with the upheaval across the region will want to be aware of a new dimension occurring right now. American media has not been updating the situation partly because of the never ending struggles with the Trump administration and the national political scene. However, a new conflict is brewing with Israel and Iran. Followers of the Syrian civil war know that essentially it has been a cover for a war between Arabia and Iran, between Sunnis and Shiites. It now appears that Israel is on the verge of entering the fray. 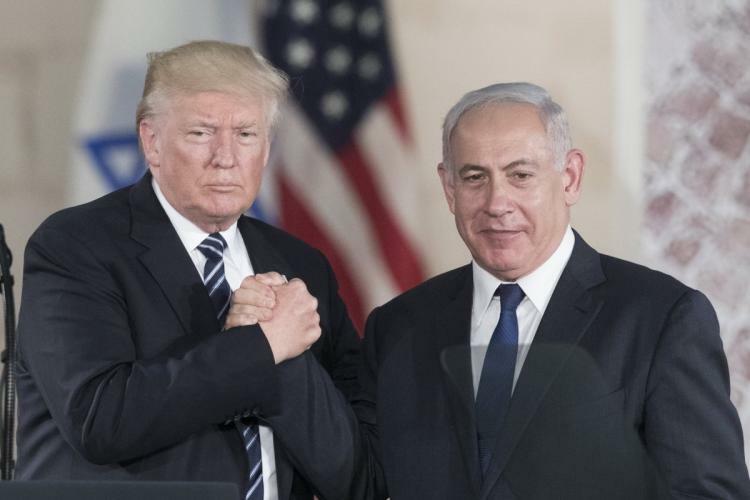 In November, 2017, Prime Minister Netanyahu asserted that part of the reason Iran gained a foothold in Syria was to prepare for an attack on Israel. He said they were seeking a land and sea military presence to provide a launching pad for attacking Israel. In light of these possibilities, Netanyahu again warned that any nuclear deal with Iran must keep them from getting “The Bomb” they would use on Israel. His conclusion was that if necessary, Israel would act alone against Iran. In a mid-December discussion, the Prime Minister told an international conference that Israel would not allow Iran to develop a military base in Syria. He called on the many nations present to assist in halting Iran’s development of ballistic missiles, nuclear power, and the support of global terrorism. President Reuven Rivlin told Russia’s Vladimir Putin that it would be impossible for Israel to allow Syria in any form to exist on their border. Netanyahu has spent a career struggling with the attacks from Palestinian terroristsas well as Hama and Hezbollah. During his speech, he noted that those two terrorist organizations would disappear immediately without funding from Iran. Now that Iran is struggling to suppress demonstration by their own people, their financial vulnerability is revealed. Their own citizens are hurting the most. Money flowing out of the country into agencies attacking Israel is being paid for by the small people whose incomes are depleted by Iran aggression. Cronyism in Iran’s banks have stolen millions and fueled the current protests. This January NATO ambassadors were told that Iran is attempting to establish an empire from Tehran to Tartus in the Mediterranean. Consequently, Israeli jets have struck inside Syria. The strike on January 9 indicates Israel is willing to back up its talk with action. What’s ahead? Get ready. The show has just started.